Annoyed is an understatement right now. We fought couragiously against the Nachos but the Nachos were just a little too much for us. Congrats to the Nachos and good luck at the Finals! WW, we have showed everyone that we cannot be underestimated. During this battle, we had an average of 20, and that’s very solid. 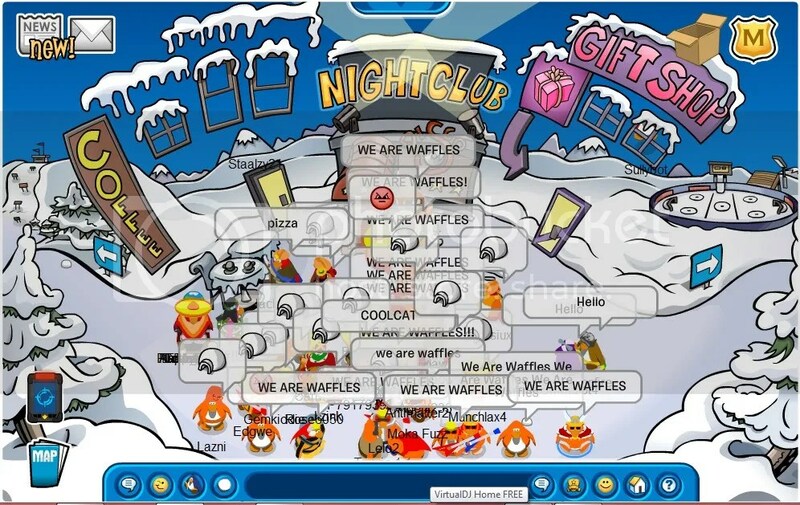 This battle was so amazing that the rooms kept becoming full. I am proud of you guys. Promotions will come out April Fool’s Day! ^ This is how all army leaders should act, js. Great job WW! Let’s keep up the good work! I had confidence that we could be the number 3 army again. I had confidence that we could get at least 20+. But no, we couldn’t and we failed. At most, we had 13 people. Sure, 13 is a lot. 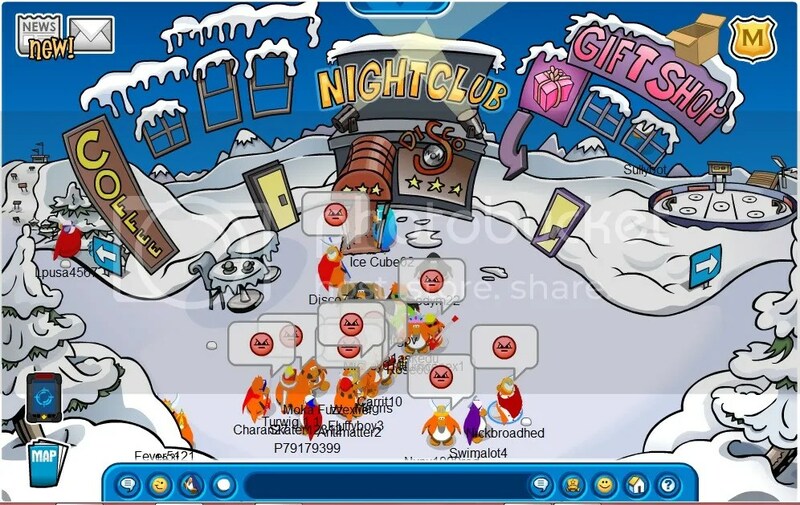 But how about if most of them were inactive on CP? How would that help? Our average was 6-9 while IW’s was 20. 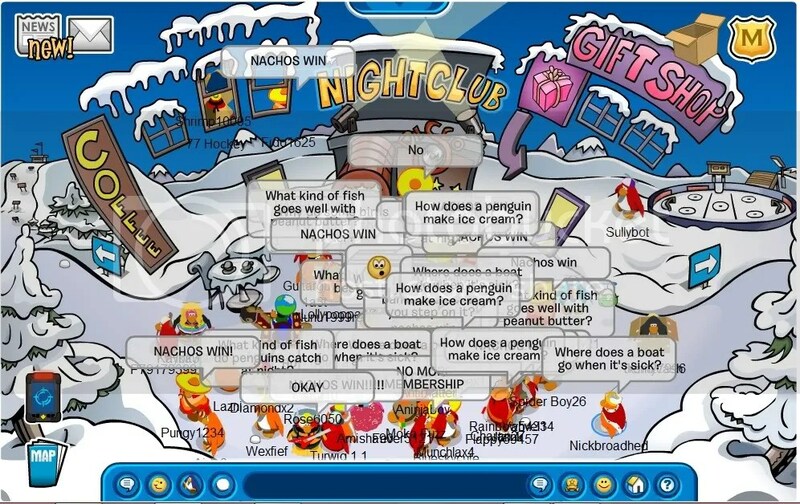 We also had a full chat at times, and still we couldn’t get better results on CP. I mean really, if we came with last week performance against IW, we definitely would have gotten 3rd place, no doubt. Listen, do you guys want to fall again? We have been falling and rising way too much. I’m really sick of us falling every other month. I want WW to be a permanent top five army, like ACP, NW, IW, and Nachos. This is your future. Do you want to make history and be one of the top five armies for months to come, or do you want us to shut down WW once again? It’s your choice.